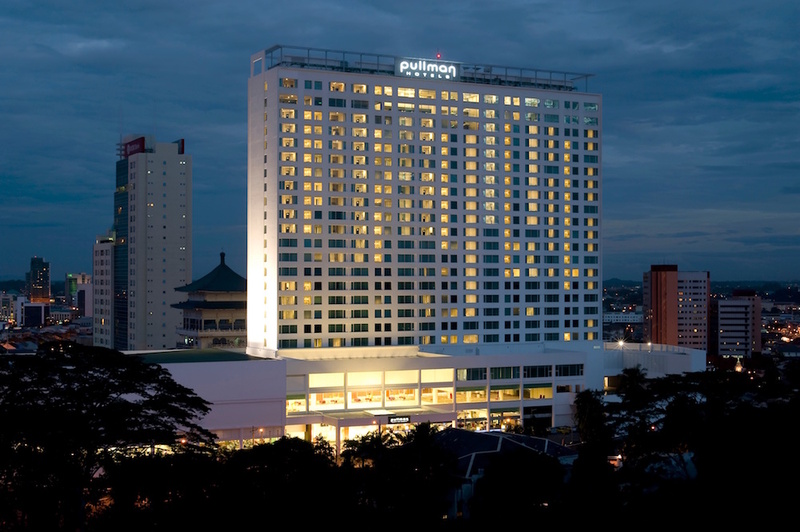 Pullman Kuching is the newest addition to the 5-star international brand in the city. The hotel is adjacent to a two storey city lifestyle shopping centre “Hills Shopping Mall” and within walking distance to commercial centre and city attractions. The largest hotel banquet hall in Sarawak, 3,660sq m² of the hotel are dedicated to extensive banquet and conferencing facilities tailored for meetings, conferences, weddings and other events. With a designated area comprising 9 meeting rooms equipped with all the required technological facilities, Pullman Kuching is the ideal setting for impressive events.